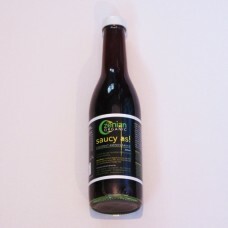 Use coconut aminos sauce as a general all purpose cooking sauce to replace estrogenic soy sauce. It combines both sweet and salty in exactly the right combination. 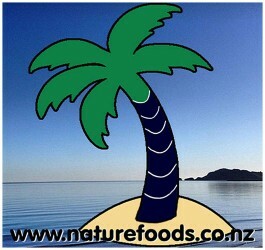 Coconut aminos sauce has many beneficial elements including glutamic acid useful for cell repair. Make instant (3 minute) salad dressing with olive oil, lemon juice or cider vinegar and coconut aminos sauce. Coconut aminos sauce will love your thyroid unlike the soy sauce you may be using now. Coconut aminos sauce is produced from coconut sap and is intended as a replacement for soy based sauces. It is made of pure coconut sap and hand crafted sea salt fermented and aged. It has a very light taste of coconut nectar, medium salty. It is used in food dressings, food ingredients, sauces and condiments.